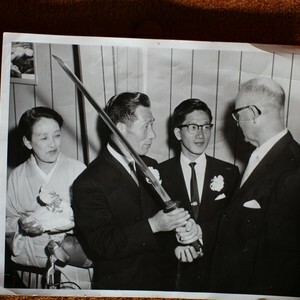 In 1962 the junior chamber of commerce in Brookings invited a Japanese fighter pilot to be an honored guest in the town's Azalea Festival. The pilot had tried to destroy the town 20 years earlier. 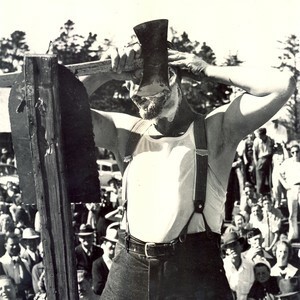 Leonard Wallulis dazzled thousands with his ability to chop wood, split cigarettes and shave facial hair all at the hands of an axe. 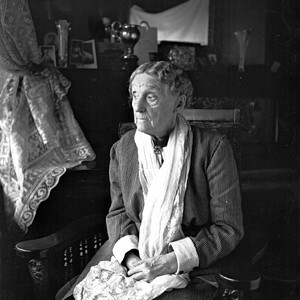 Abigail Scott Duniway is known as the Mother of Oregon Woman’s Suffrage, spending forty years fighting for women’s right to vote. 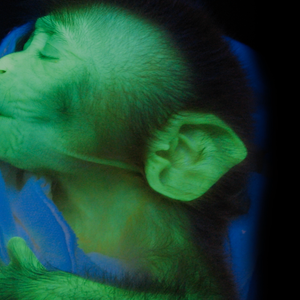 ANDi’s birth paved the way for a new generation of monkeys that are helping us better understand Huntington’s Disease. 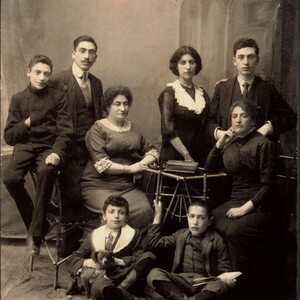 Mark Rothko’s family were among the many Jewish immigrants that settled in Oregon. 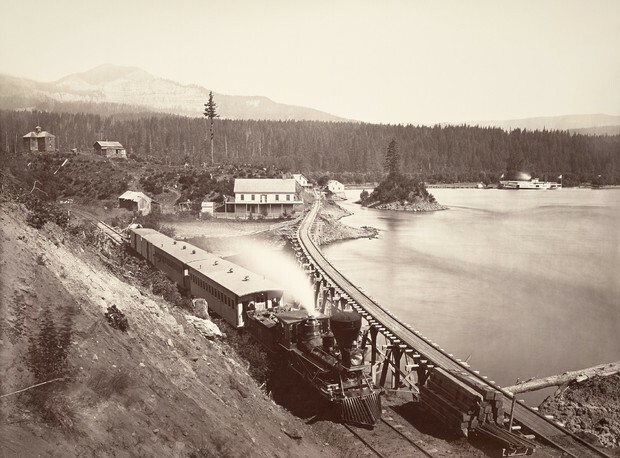 His story is included in Oregon Experience’s "The Jewish Frontier." 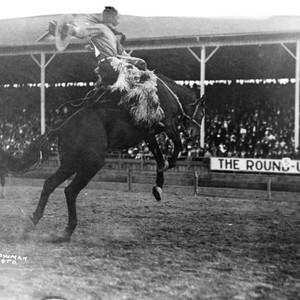 At 53 years old, Jackson Sundown was named the World Champion Bronc Rider. The oldest person to ever win a rodeo world championship title. 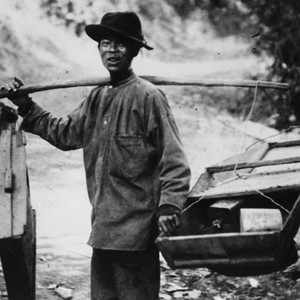 In 1887, an Oregon jury acquitted three men in the mass murder of Chinese miners on Hells Canyon. Despite a confession, no one was ever held accountable. April 22, 2019 7:59 a.m.
On Aug. 8, 1971, the Enchanted Forest opened its gates to the public for the first time. 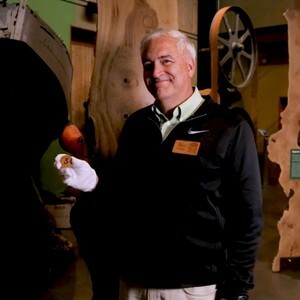 The park's creator, Roger Tofte, spent seven years (while working three jobs) to conjure a forest like no other. At about 4:30 a.m. on August 2, 1873, fire ripped through downtown. It burned 20 city blocks along the waterfront and destroyed 200 businesses. Here are nine facts on the 90th birthday of the Burnside Bridge. At age 85, Portland's Darcelle is the nation's oldest performing female impersonator and operates what is thought to be the country's longest running drag revue. Watch Oregon Experience's documentary on Darcelle. Feb. 14, 2016 6 a.m. 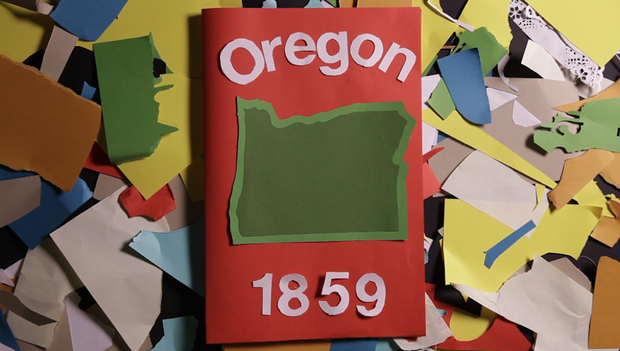 Celebrate Oregon's birthday by learning 18 facts about the state in 59 seconds. Aug. 01, 2015 6 a.m.
Two years after the Civil War, an internationally renowned landscape photographer turned his lens to Oregon. The results are breathtaking. April 11, 2016 7 a.m.
May 06, 2018 12:30 p.m. 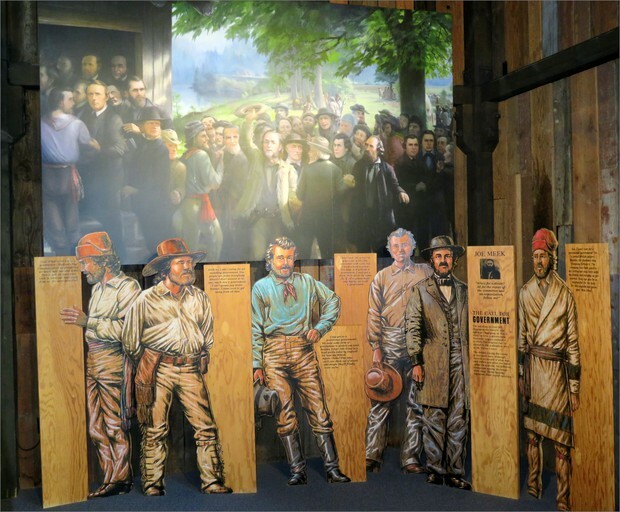 Early settlers and pioneers voted to form a provisional territorial government 175 years ago this week. 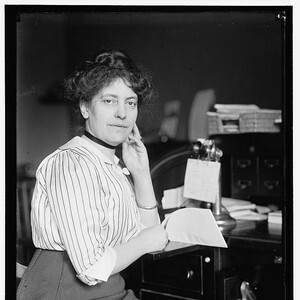 The vote was close and featured arguments that may sound surprisingly familiar today. 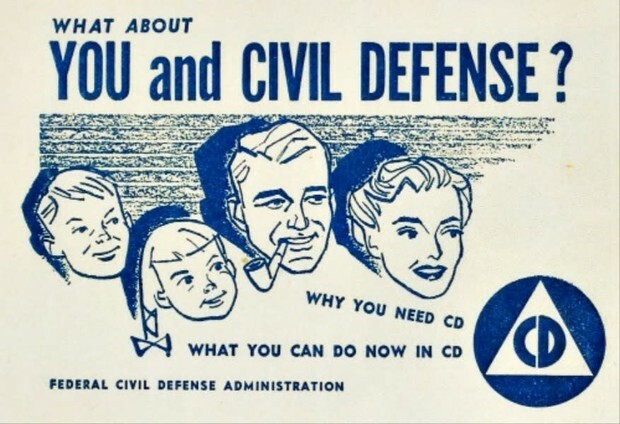 Feb. 01, 2018 6 a.m.
During the Cold War, Portland was a national poster child for nuclear preparedness. But in just a few years, the city dismantled the very same program that earned it recognition. Nov. 20, 2017 9:45 a.m. 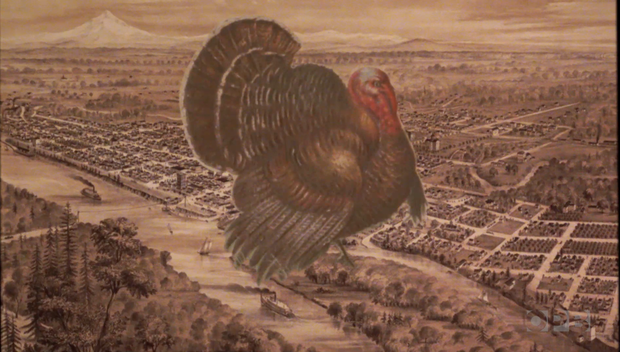 It was brief, but for a moment, Oregon was the undisputed Thanksgiving capital of the nation. The state officially held Thanksgiving twice in 1893 and again in 1894. May 17, 2017 7 p.m.
Before there was Krusty, there was Rusty. 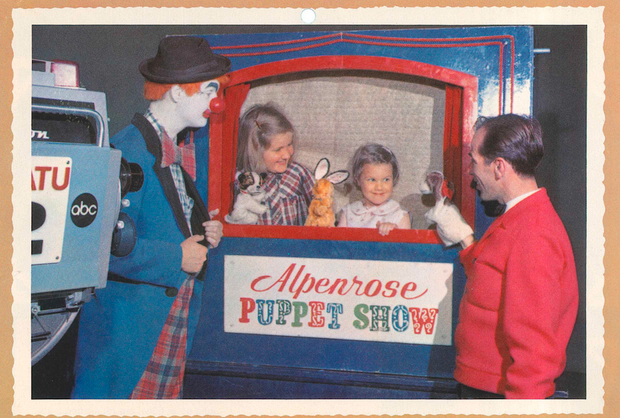 Meet the Portlander who inspired "The Simpsons" Krusty the Clown. 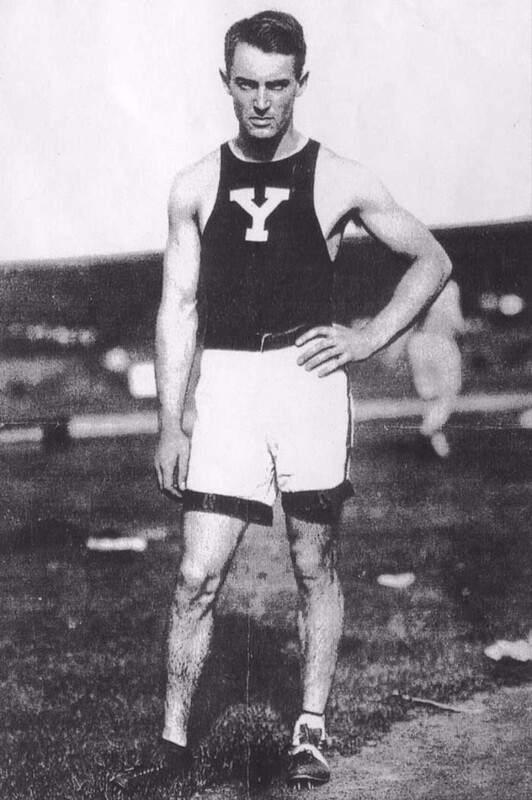 Aug. 15, 2016 6 a.m.
Alfred Carlton Gilbert, Oregon's first gold medalist, was an incredible athlete but he also a magician, inventor and successful businessman. Over two decades, a series of massive fires engulfed 554 square miles of Oregon Coast Range. What followed was one of the world’s largest reforestation efforts. 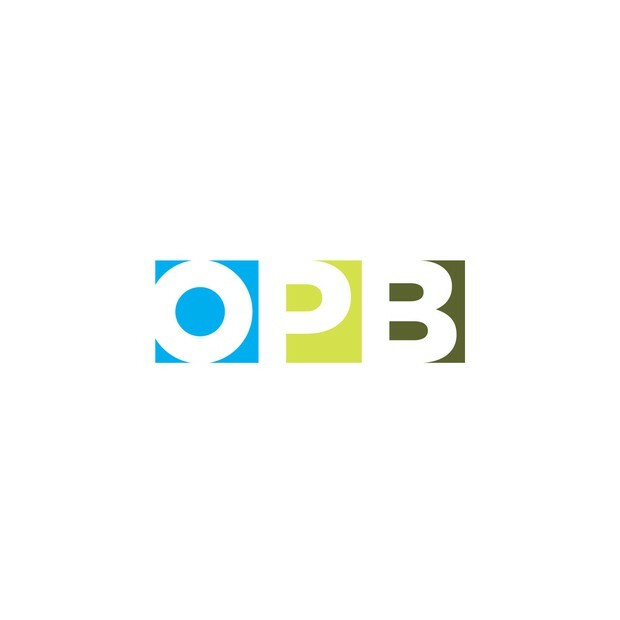 Learn about Oregon's dramatic history, and its colorful figures, through a series of short videos and dynamic photos.